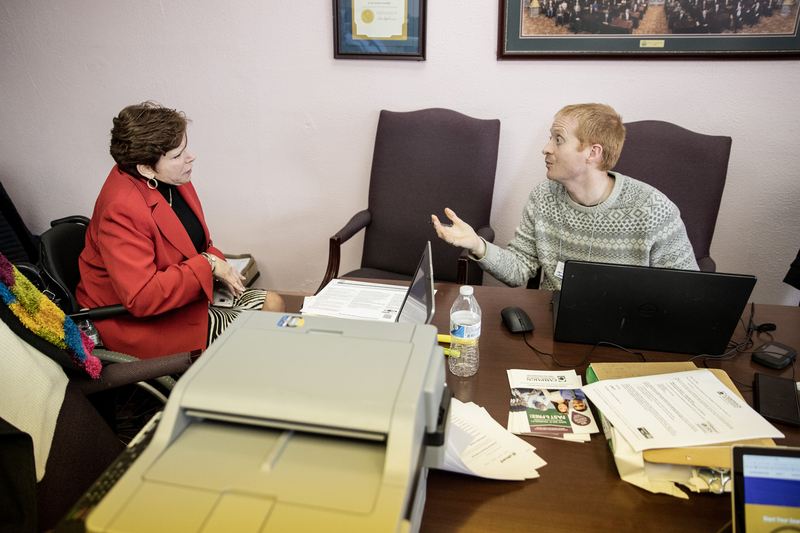 The senator partnered with PA Treasurer Joe Torsella to help folks with tax returns, unclaimed property searches and financial benefits programs. 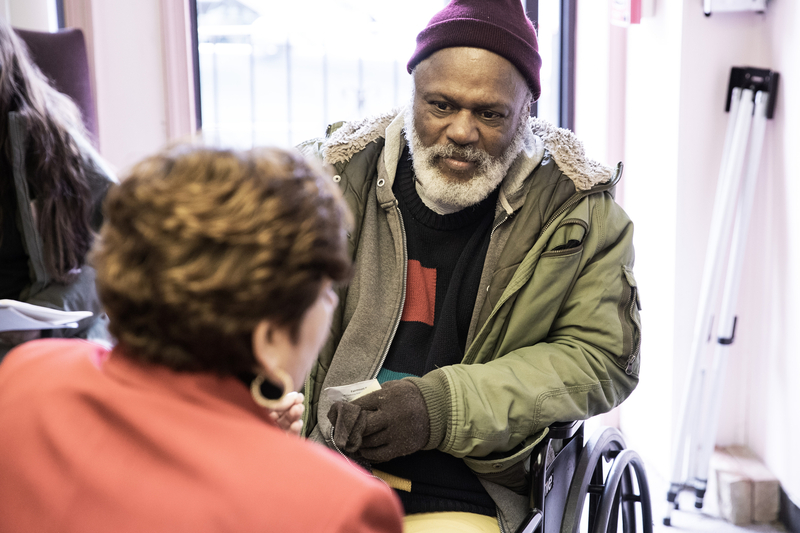 PHILADELPHIA, PA – April 12, 2018 – State Sen. Christine Tartaglione joined PA Treasurer Joe Torsella and the Campaign for Working Families Inc. on Tuesday to provide a myriad of personal financial services to dozens of constituents at her Financial Freedom for Working Families event. 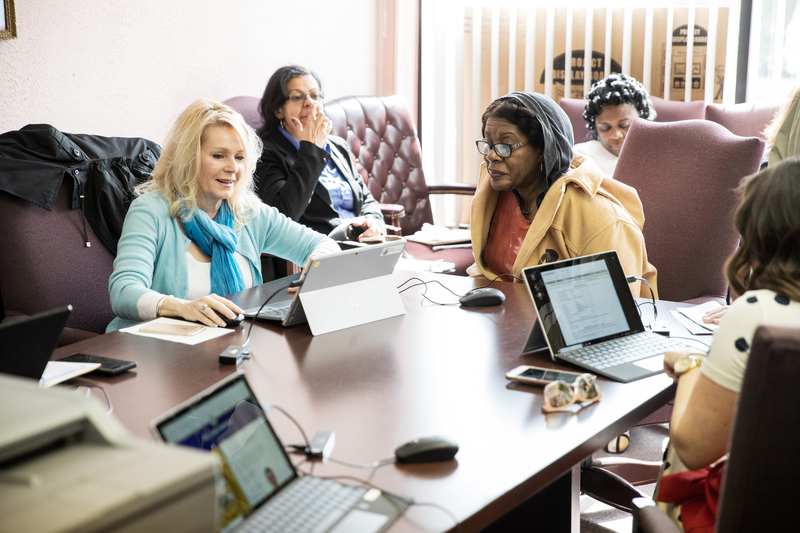 About a dozen visitors were already on hand when the four-hour event kicked off at 10 a.m. And response to the program grew as the hours progressed. 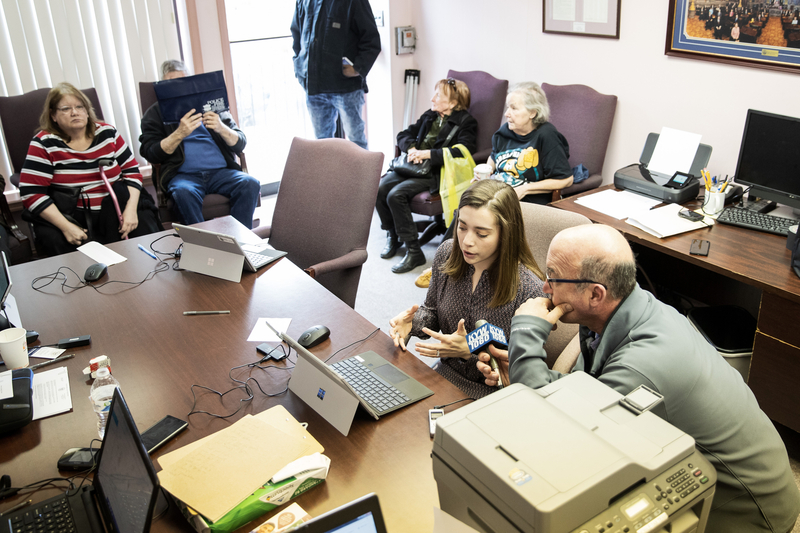 Volunteer CWF tax professionals prepared 2017 income tax returns for many visitors, while other patrons took advantage of the state treasurer’s unclaimed property search services. One constituent found the hidden proceeds from an old blue-chip stock transaction, while another found savings in a long-forgotten bank account. Others claimed old, uncashed paychecks and unused retail credits or gift cards. Those wishing to search for unclaimed property on their own can do so anytime by visiting the website PATreasury.gov and following the “Unclaimed Property” link on the “Programs” menu. Make sure to use the official PA Treasury site. The home page URL address must contain the “.gov” domain. 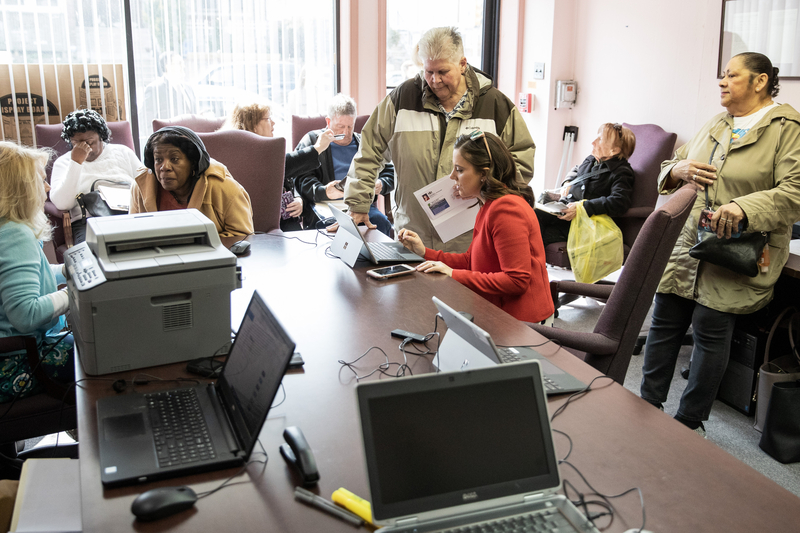 In addition to those services, Senator Tartaglione’s staff helped many constituents prepare their rent and property tax rebate forms and their home-heating assistance (LIHEAP) applications. The extended deadline for LIHEAP applications is April 13. All LIHEAP applications must be filed by then. 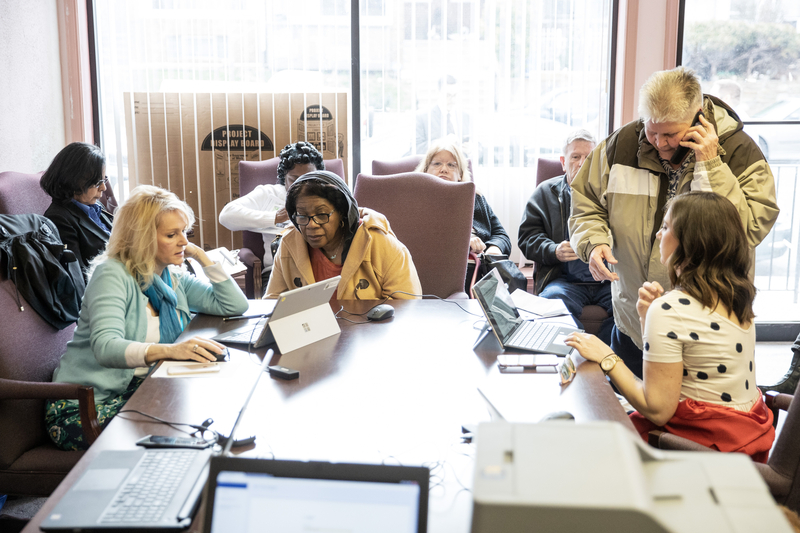 The rent and property tax rebate application process is ongoing. 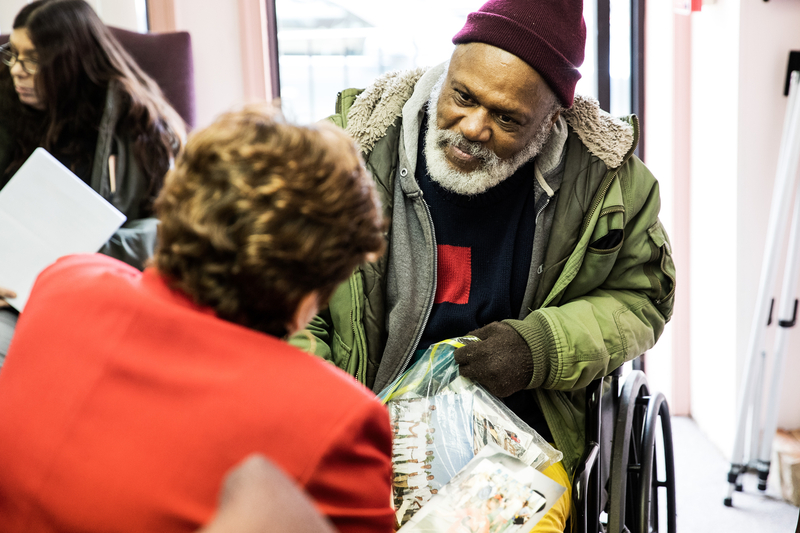 Contact Senator Tartaglione’s district offices at 215-533-0440 (1061 Bridge St.) or 215-291-4653 (400 W. Allegheny Ave.) for information about state-related financial programs.